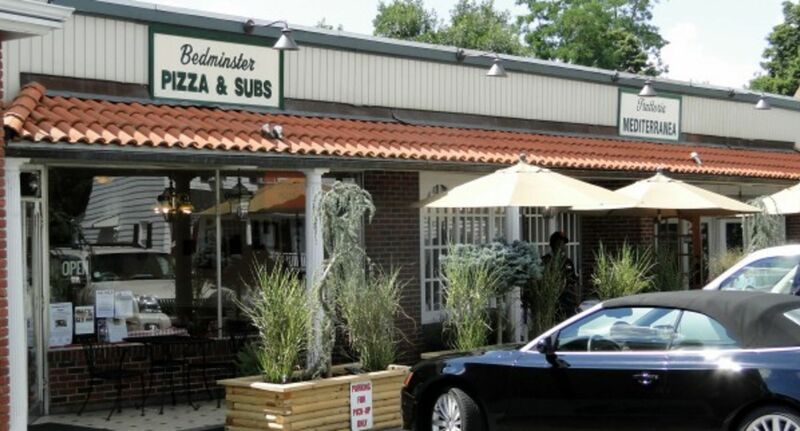 Bedminster NJ Real Estate Latest BEDMINSTER Market UpdateLocated in the northeast corner of Somerset County, The township of Bedminster has a population of 8,200 and occupies a total area of approximately 26 square miles. 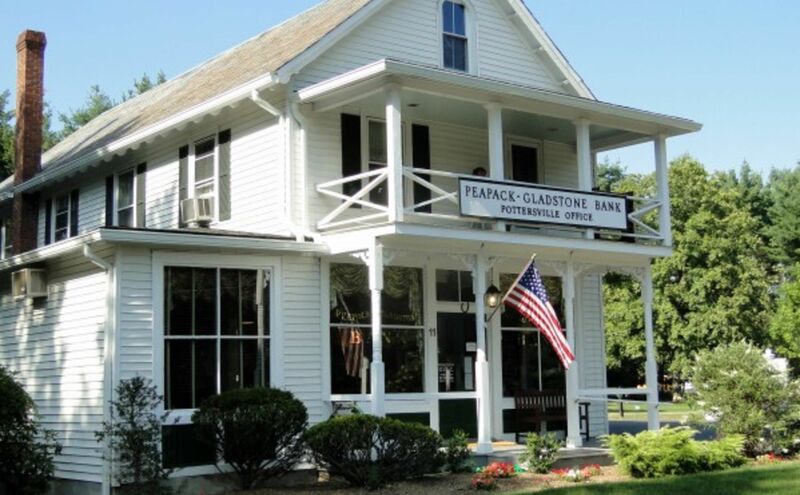 The surrounding towns in Somerset County include Peapack-Gladstone, Far Hills, Bernards Township, Bridgewater and Branchburg along with Chester Township (Morris County) and Tewksbury Township (Hunterdon County). 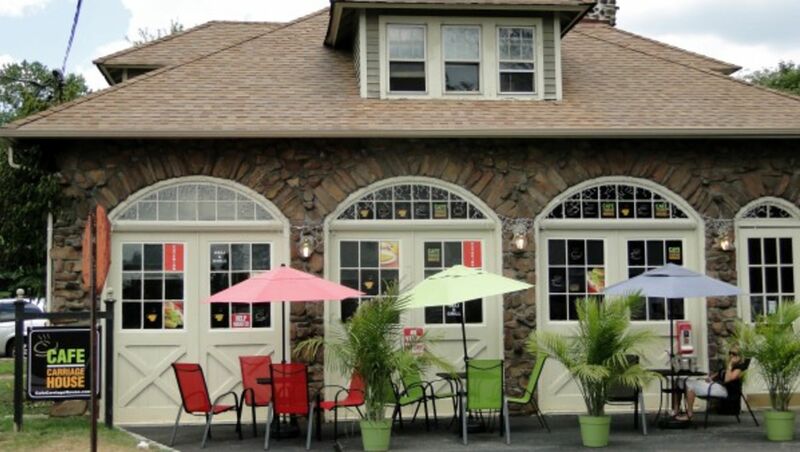 Access to New York and points east are just minutes away via the Far Hills Train Station (New Jersey Transit station on the Gladstone Branch of the Morris & Essex Line) located at Route 202 near the intersection of Far Hills Road, one half mile east of Route 206. The station offers midtown-direct service via New York Penn Station, Secaucus Junction and Hoboken Terminal. 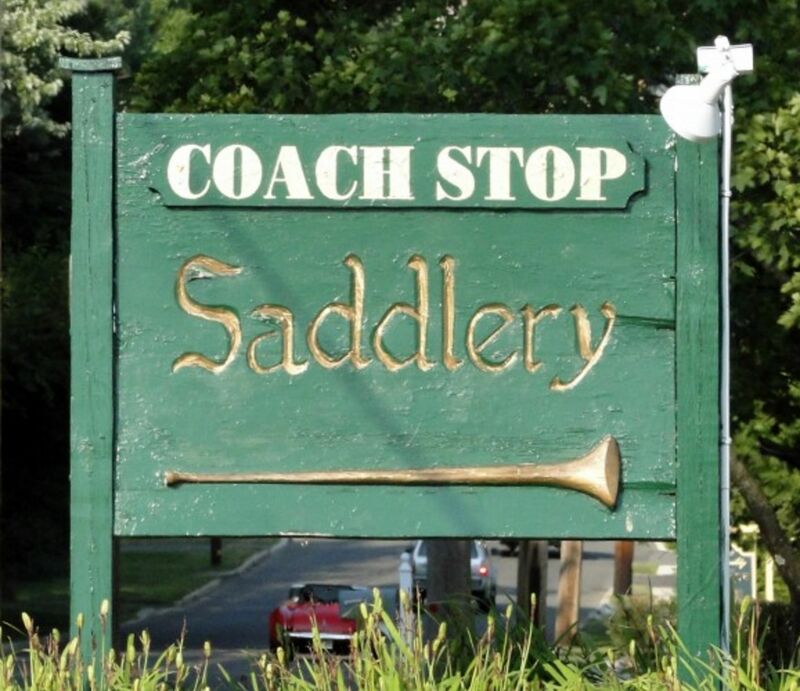 The trip to NYC takes 80 minutes and there is also a bus shuttle service out of Bernardsville to Port Authority serviced by the Lakeland Bus Company. Additionally, Newark Liberty International Airport is less than a half hour away, providing quick and accessible flights both domestically and internationally. 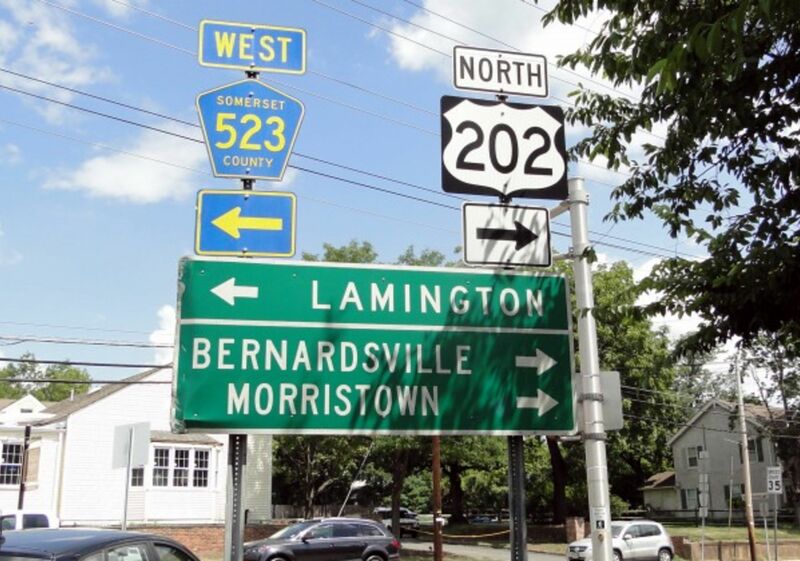 For those commuting by automobile, Bedminster is traversed by Interstate 287, which runs through the eastern section, while Interstate 78 runs mostly through the center of the township. Route 202 and Route 206 also pass through running parallel to I-287 from the Bridgewater area to Pluckemin. 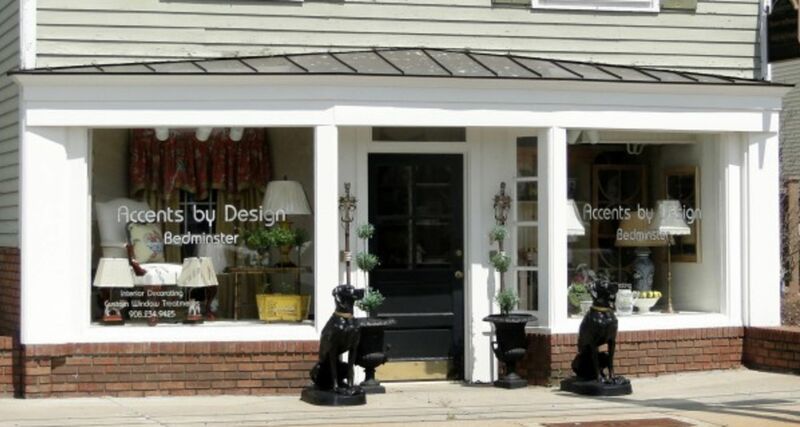 Bordering Far Hills, Bedminster Village's main street, Route 202, retains its distinctive 19th-century architecture, now a mix of professional offices, homes and a wide variety of local businesses including restaurants, jewelery store, clothing boutiques, spas, salons, interior design and decorating shops, a florist/greenhouse, old fashioned pharmacy, tack shop, bank, Post Office and more. 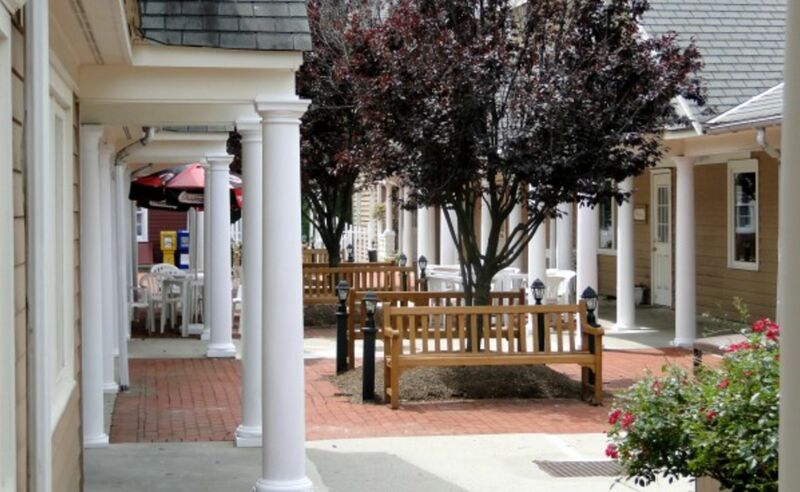 Pluckemin is home to restaurants, shops and a senior housing complex. 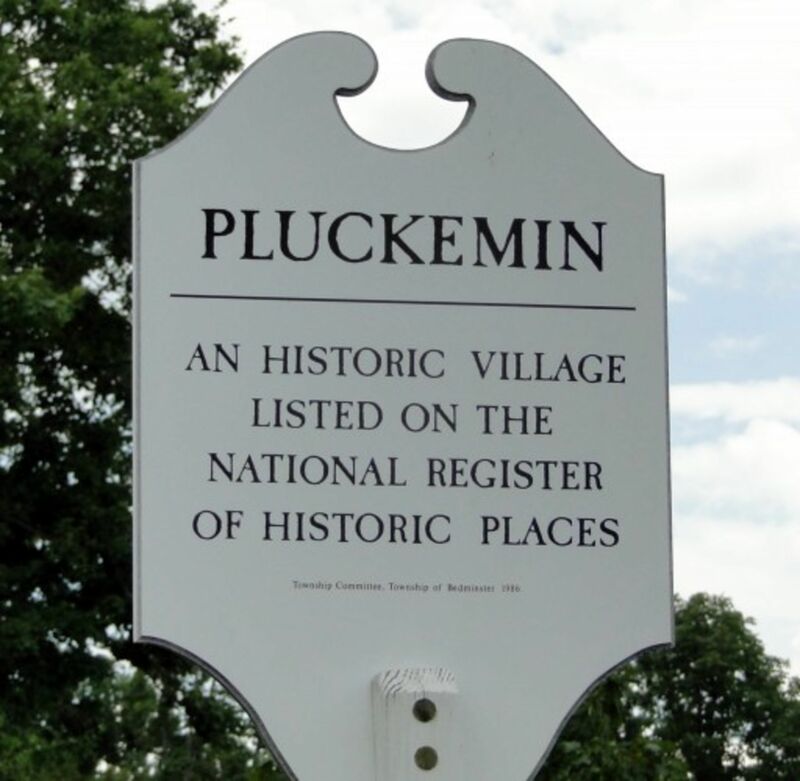 Although US Route 202/206 is the main road and The Hills development adjoins it, Pluckemin still manages to retain its old-time charm. 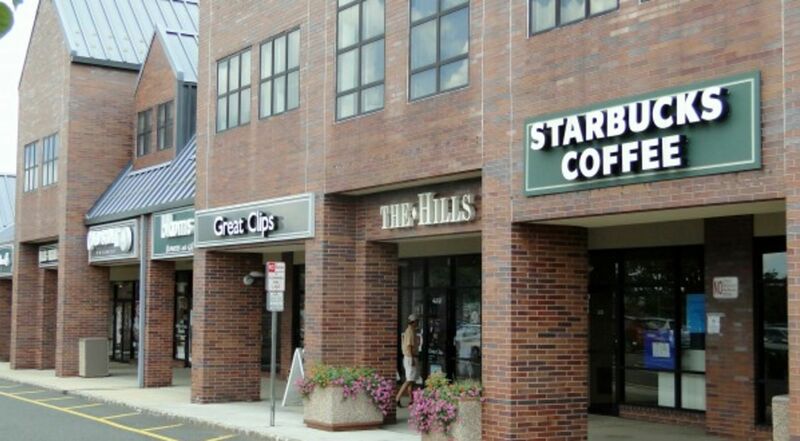 The Hills Development has a large shopping center with banks, a supermarket, drug store, cleaner's, video store and other retail businesses plus a Chinese restaurant, coffee shop, pizzeria and more. 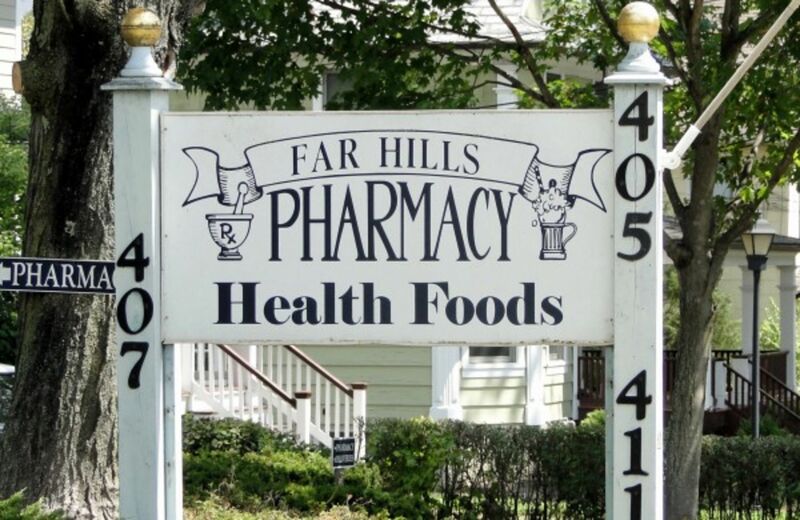 There is also a shopping plaza at the corner of Route 202/206 and Washington Valley Road with its own supermarket, bakery, pharmacy and Italian bistro. The Courtyards in Pluckemin lies between these two centers, offering its own mix of retail and service establishments. 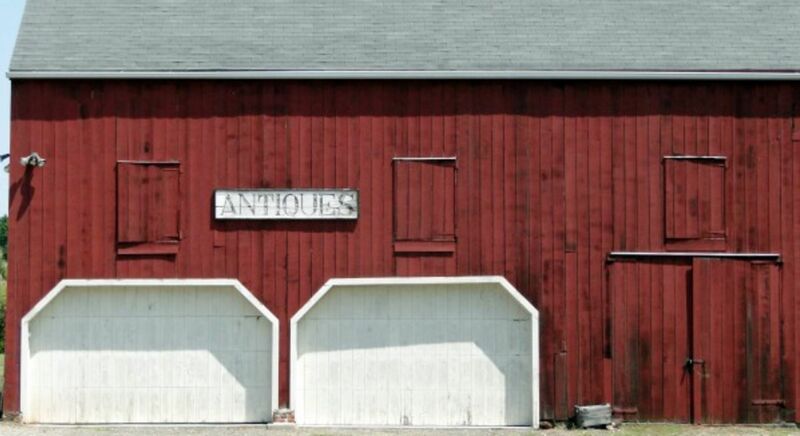 The Lamington section is filled with country farms, homes, and more barns than you can count. There are many more horses than barns here. Often they can be spotted in the fields, but they are frequently out and about like all the rest of residents in town. 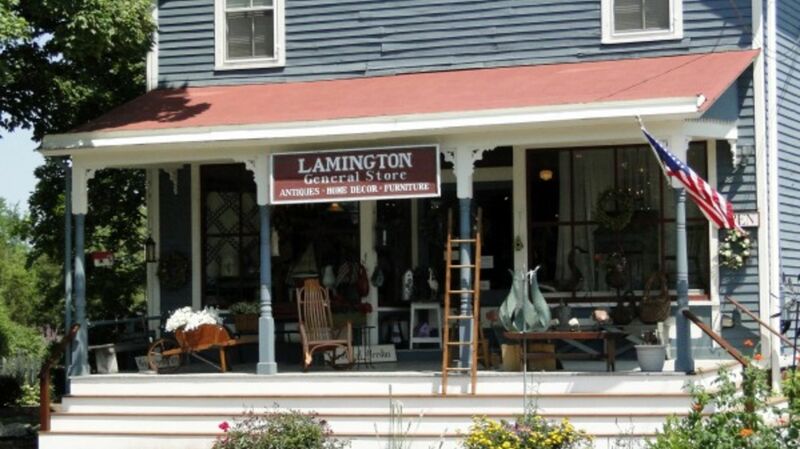 The Lamington Country Store near Black River Road is so admired that many commercials have been filmed here in New Jersey's countryside. 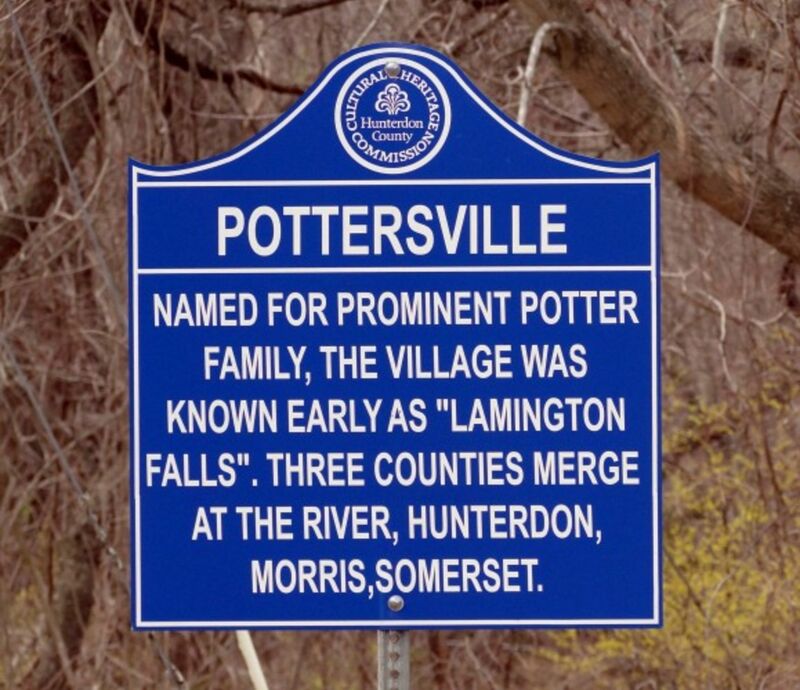 Bordered by the Lamington River to the east, the quiet and charming village of Pottersville is a scene right out of a Norman Rockwell painting. 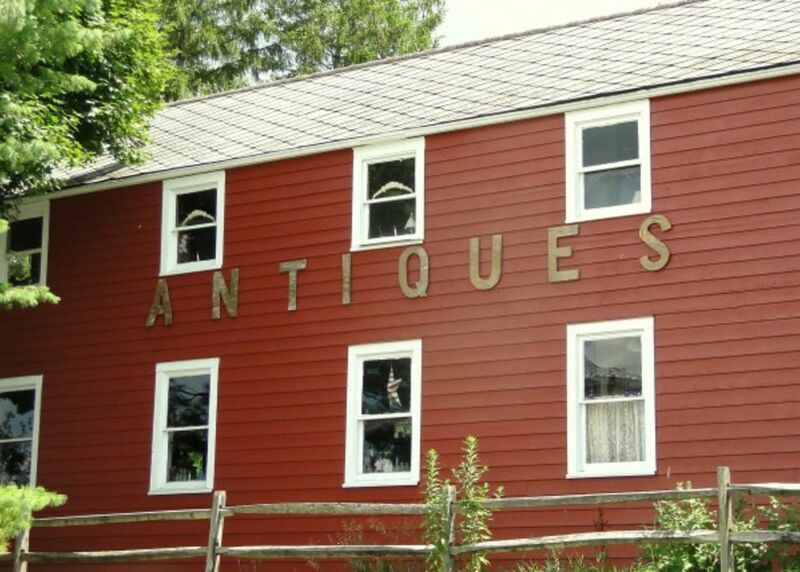 Antique Show that takes place in July. 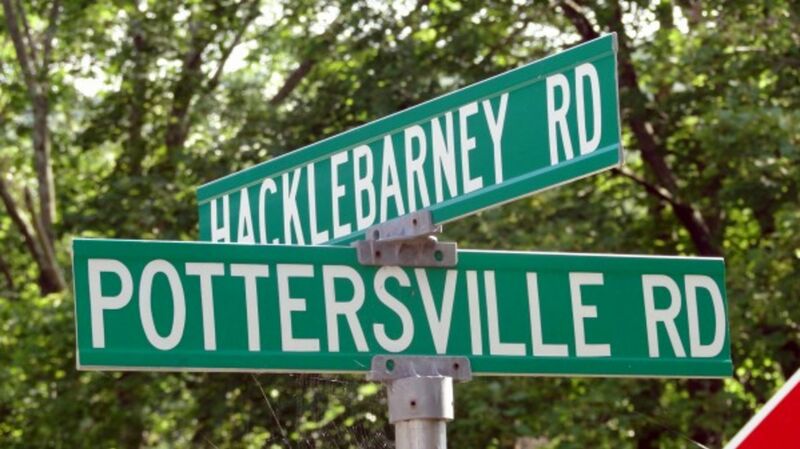 At Christmas time the town has been known to put up a big sign saying "This is Bedford Falls" in deference to the bad connotations associated with Pottersville from Frank Capra's brilliant holiday film classic "It's a Wonderful Life" starring Jimmy Stewart. Bedminster is blessed with country roads dotted with horse farms, colonial and Victorian farmhouses and lovely churches for all to see and enjoy. Lamington Road, Burnt Mills Road, and many unpaved lanes are enjoyed by bicyclists, horseback riders, hikers, and our many dogs and their owners. 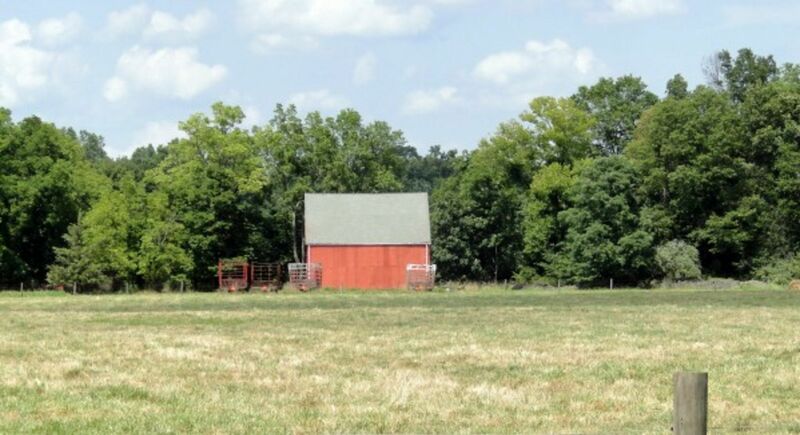 Bedminster takes great pride in its efforts at preserving open space and farmland for future generations. 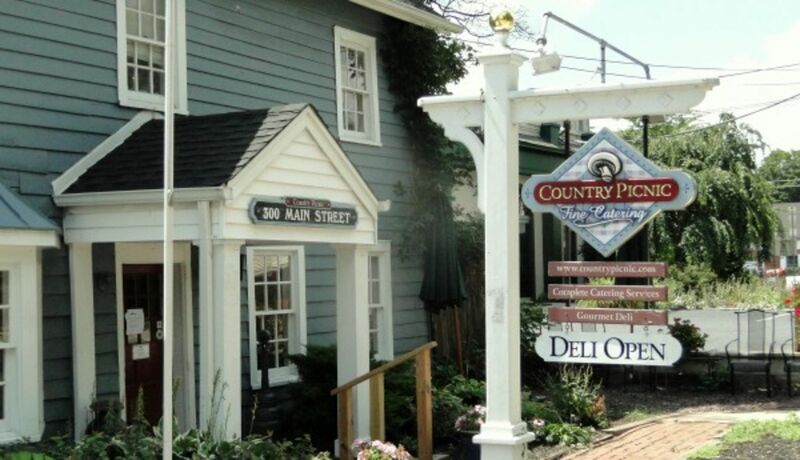 With aggressive planning and 10-acre zoning in the western section of the township, the rural character will be retained. Over 1,000 acres have already been saved from development with more to follow. 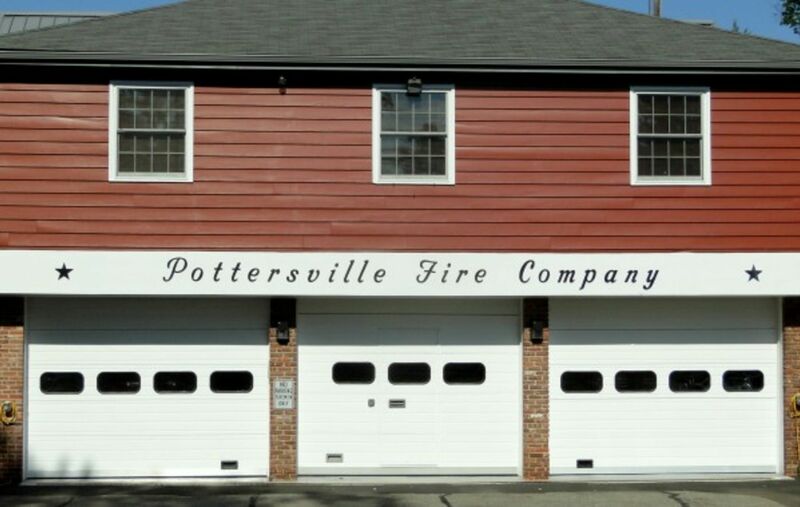 Generous private land owners have supported these efforts, and present and future township residents are most grateful for these acts of vision. 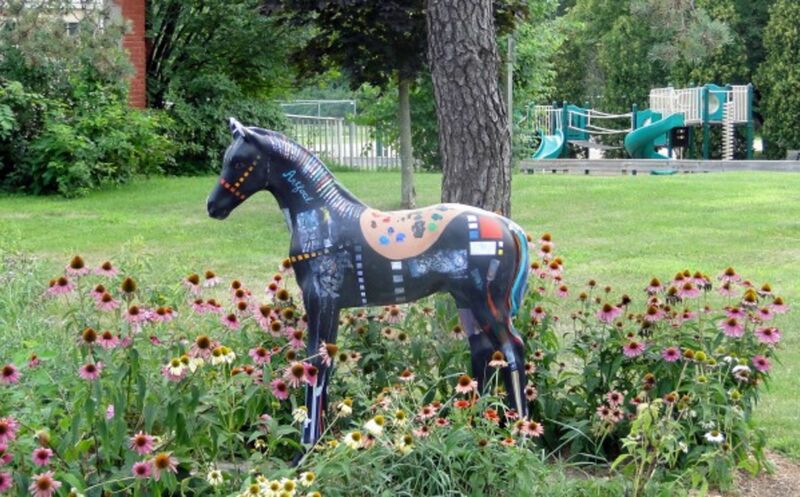 The Township is also home to many horse farms with numerous equestrian trails wandering through the open fields. The tradition of hunting to the hounds is alive and active, while in the winter look for the foot bassets and their human followers loping after rabbits. 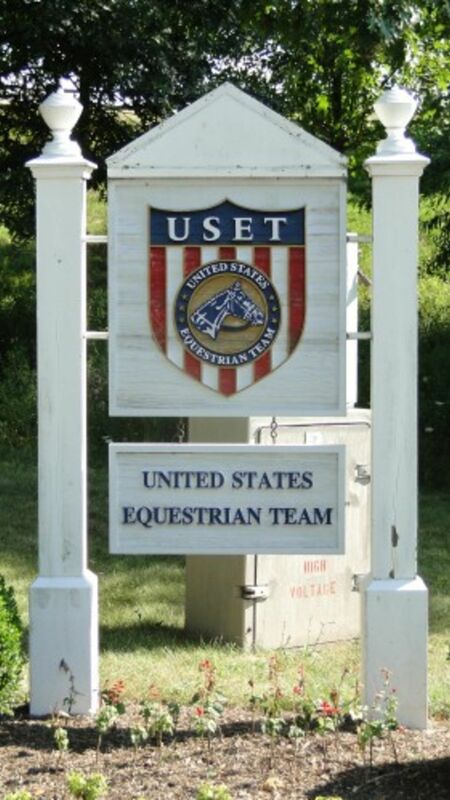 Many equestrian trails cross through the open spaces in town, which also happens to be the proud home of the United States Equestrian Team representing our country at The Olympic Games and other major competitions both nationally and internationally. The beautiful 500 acre county owned property Natirar, which spans parts of neighboring Peapack-Gladstone, Bedminster and Far Hills and takes its name from the North Branch of the Raritan (spelled backwards) River that runs through the estate. It was once home to the King of Morocco and is now dedicated Open Space and houses Richard Branson's recently opened gourmet hilltop culinary center – Ninety Acres. 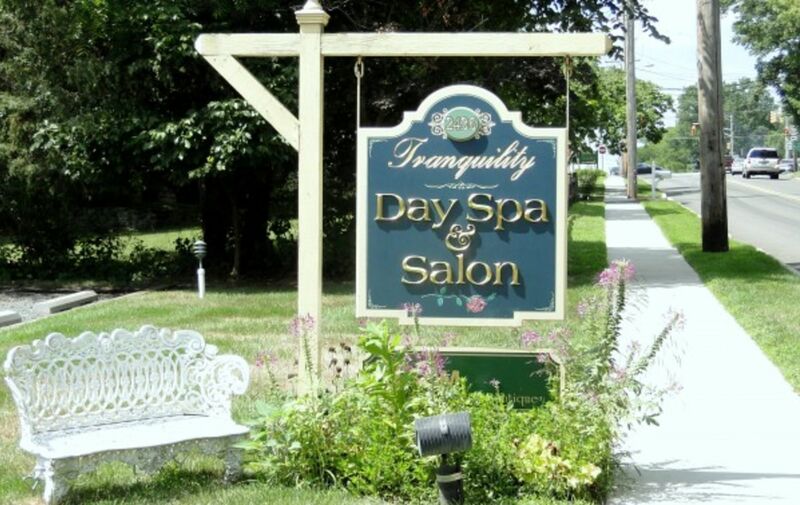 A high-end spa is planned on the property in the coming years. 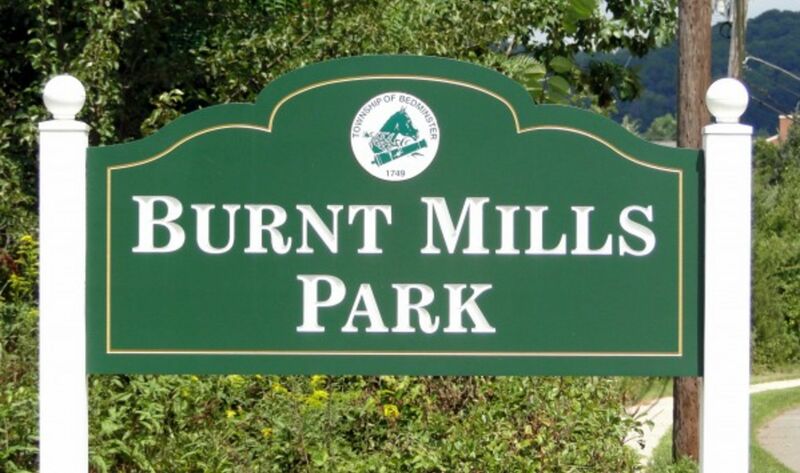 An extensive park system consisting of 34 acres of active recreation areas which include all kinds of playing fields & courts, (2) dog parks, playgrounds and picnic facilities connected via the township's hike & bike trail, bird watching & nature trails, walking paths and access to prime fishing spots along the North Branch of the Raritan River. 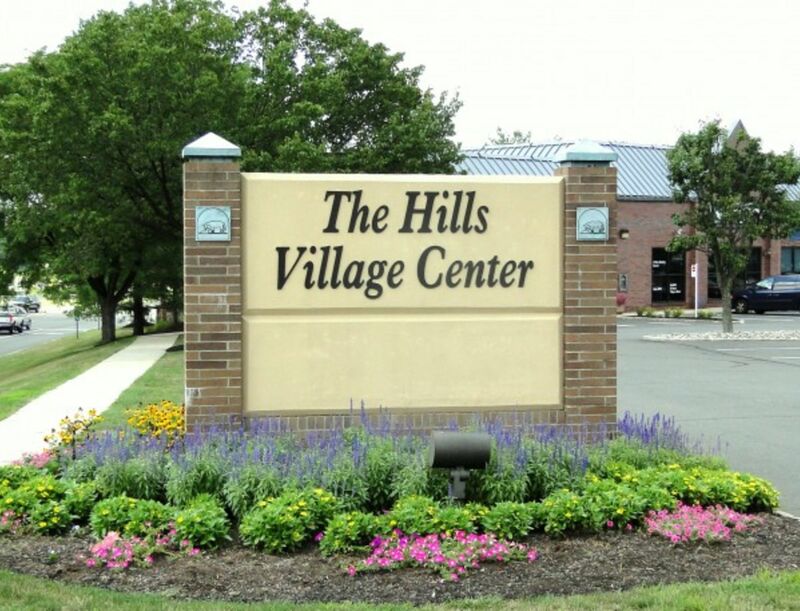 The Township also offers a full slate of organized recreational, sporting and club related activities for residents of all ages. 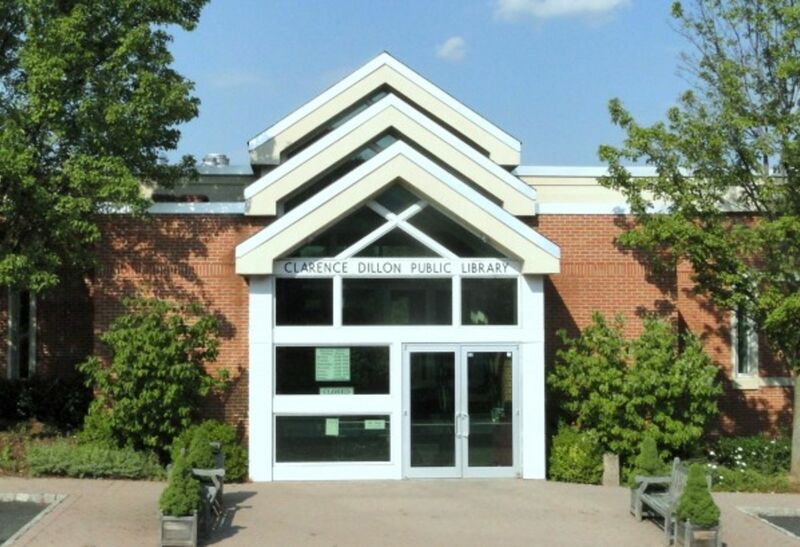 The Clarence Dillon Public Library, which is shared with the residents of Far Hills offers an extensive collection of historical documents, a large inventory of books, movies and music, computers and Internet access, and frequent cultural programs for residents of all ages to enjoy. The Jacobus Vanderveer House on Rt 206–under restoration to convey its Colonial past and the Pluckemin Encampment on Schley Mountain where Colonial militia were trained on artillery equipment are two reminders of the Township role in the Revolutionary War. 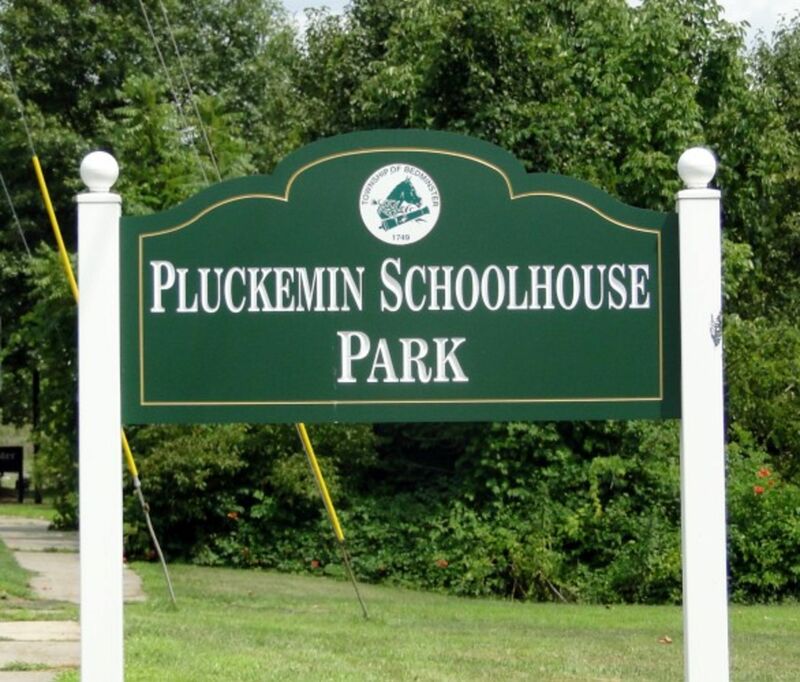 The colonial flavor of Pluckemin village is typical for this area of the state. George Washington may not have slept here, but he and his troops most certainly marched through Bedminster. The annual Fall Fest takes place on the 3rd Saturday in September on the playing fields of River Road Park. The Police, Community organizations, Volunteer First Aid Squad and 2 Volunteer Fire Departments all turn out for an afternoon of fun. There are games, old-time contests, and lots of food and drink. Trump National Golf Course – A 36-hole championship private golf course and country club owned and operated by Donald Trump. 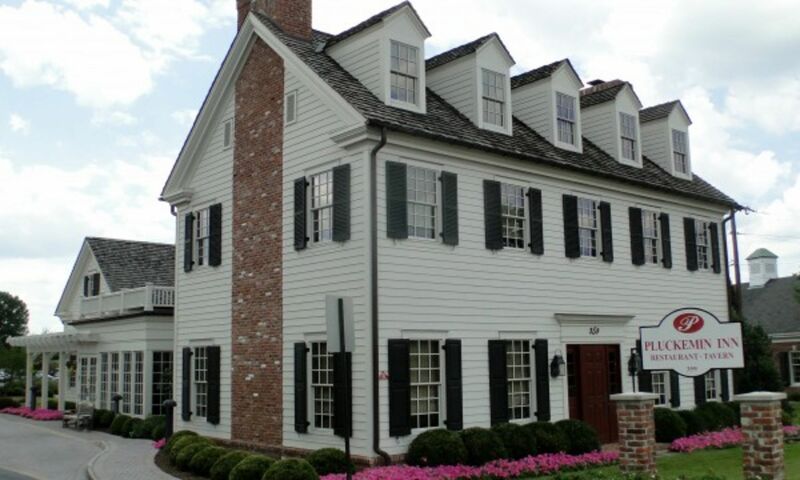 The club house was once the home of famous carmaker John Delorean. Close enough to New York City, the Jersey Shore and the neighboring state of Pennsylvania, day trips are easily made by bus, train or car to these destinations. Many residents commute to Manhattan. Still more travel for shopping, culture, dining and the like. 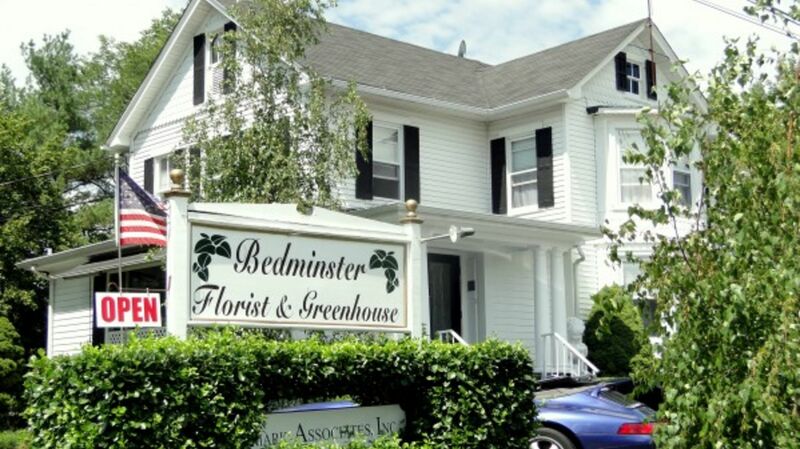 To many of its residents, Bedminster is far away, yet so close. 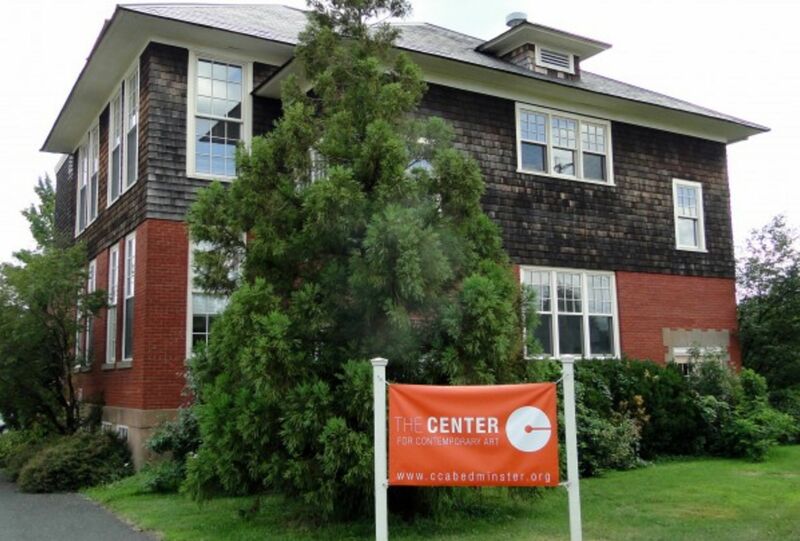 The township offers a wide variety of housing options for many different price ranges. From magnificent luxury estates, to sprawling horse farms, to one-level ranch living, classic colonials or multi-family, there is something for even the most discriminating buyer. 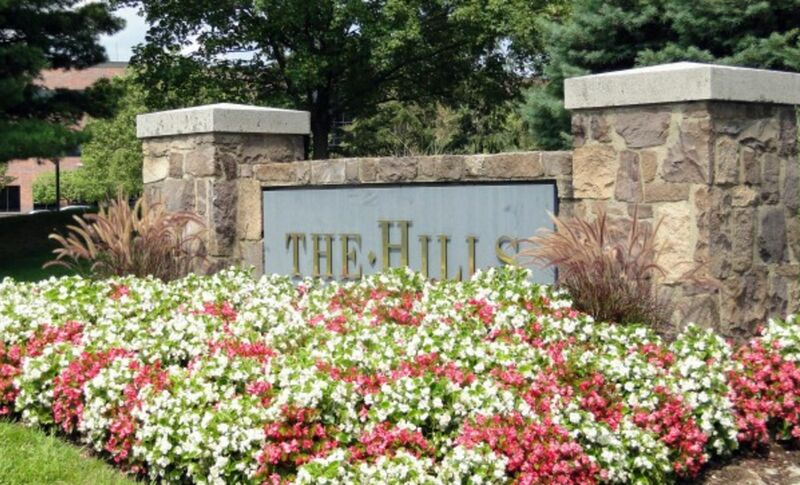 The township also encompasses part of the upscale Hills development which offers luxury single-family homes, luxury townhomes on a golf course, and low maintenance single family homes, condos and townhomes. As you can see, Bedminster has something to fit everyone's needs. 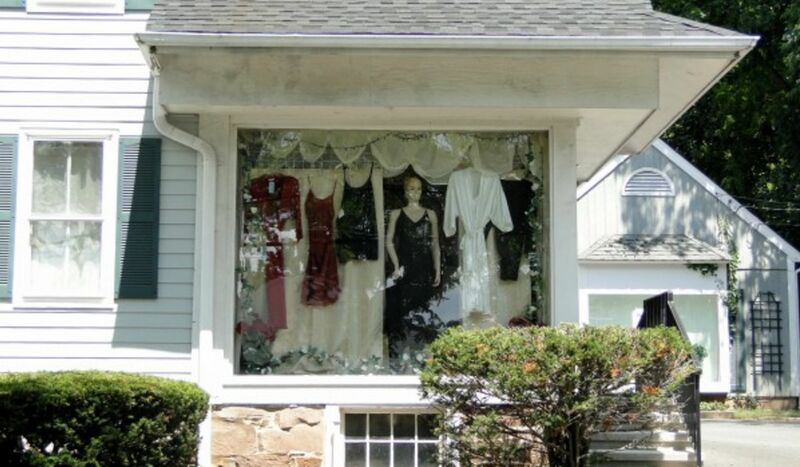 Call me direct at (973) 610-1909, or email me at MariaScors@gmail.com and I will be happy to discuss your specific requirements and find the right home for you. 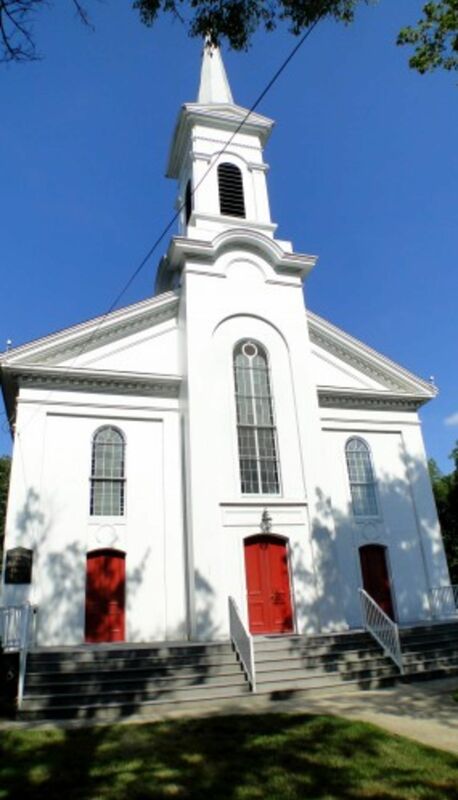 For listings or information on Bedminster NJ or any of the surrounding towns in SomersetCounty including, Basking Ridge, Bernardsville, Far Hillsand Peapack Gladstone, the MorrisCounty towns of Morristown,Morris Township,Madison,the Chathams, theMendhams,the Chesters, and Long Valley,along with the Hunterdon Countytowns ofLebanonandTewksbury Townships, simply use the search tool located on the right side of this page. All listings are updated throughout the day so be sure to come back often for the most current information. 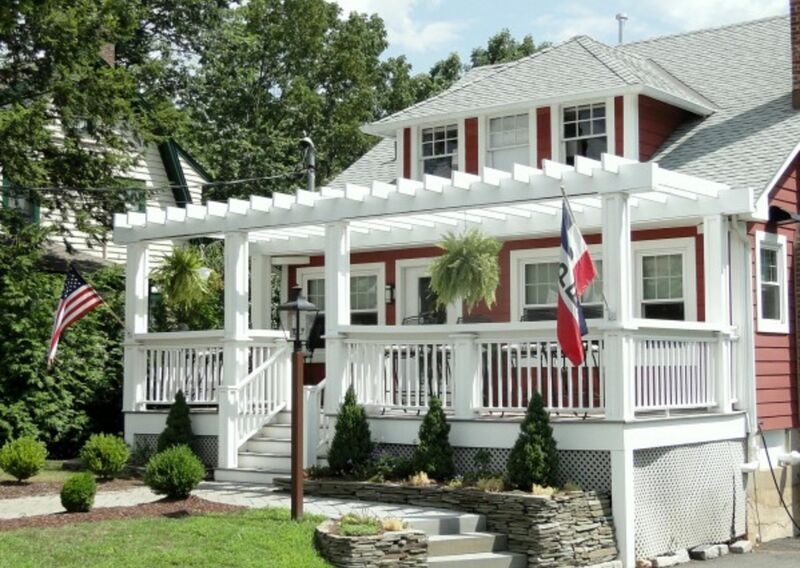 If you are unable to find what you are looking for using the search functions on this website, or you are looking for a home that is unique with specific features, feel free to contact me 973-610-1909 direct and let me know exactly what they are. My colleagues and I preview all kinds of properties each week and will be sure to identify just what you are looking for. In addition, my office often features "exclusive" listings that are not released to the public that might be of interest to you as well. I will be glad to answer all of your questions and arrange to show you the homes of your choice at a time convenient to your schedule. 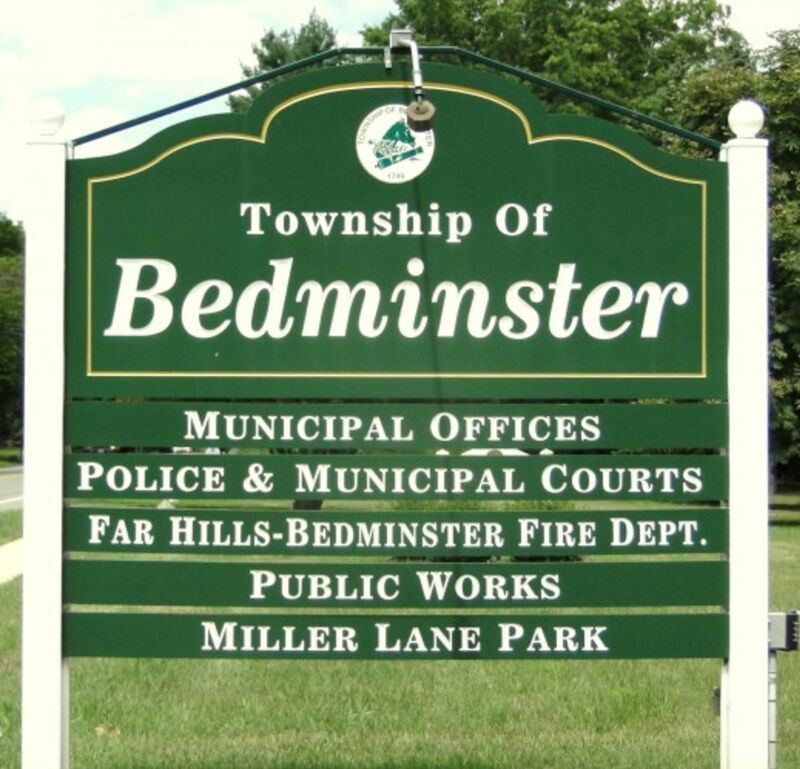 The Bedminster Township School District serves students in pre-kindergarten through eighth grade. 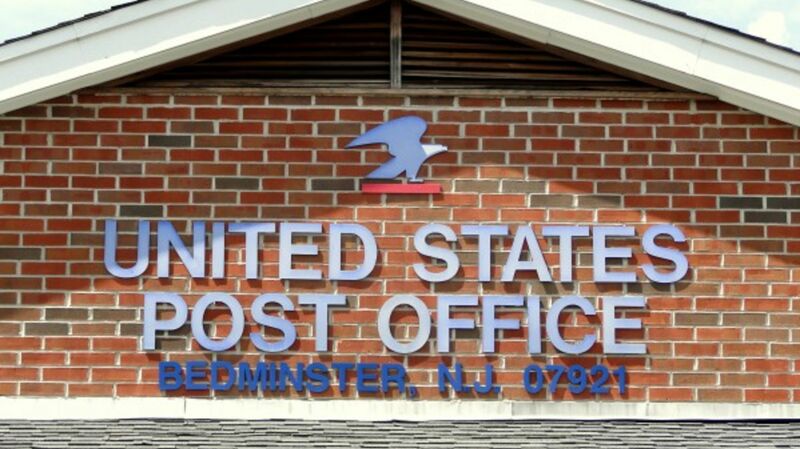 Bedminster Township Elementary School has an enrollment of approximately 620 students and is located in Bedminster. Public school students in grades 9-12 attend Bernards High School, located in Bernardsville as part of a sending/receiving relationship with the neighboring Somerset Hills Regional School District. 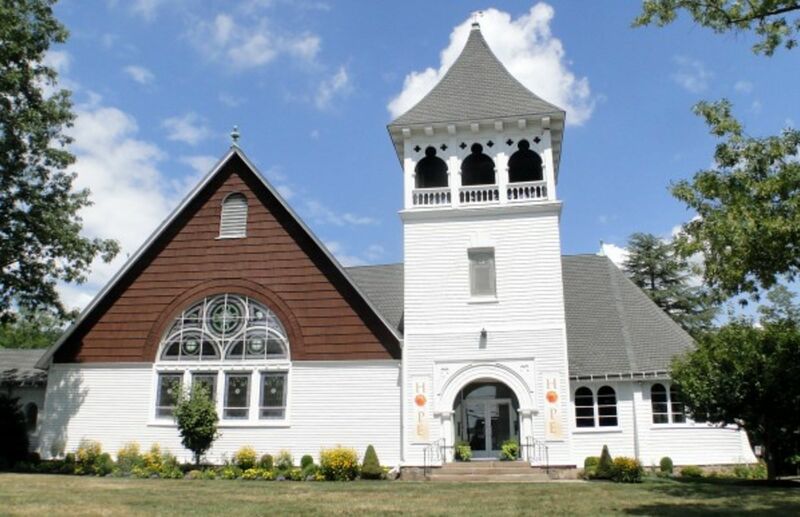 Follow this Bedminster NJ School Infolink for more detailed information about each school in Bedminster NJ, including nearby private school information. Updated: 18th April, 2019 11:03 AM.